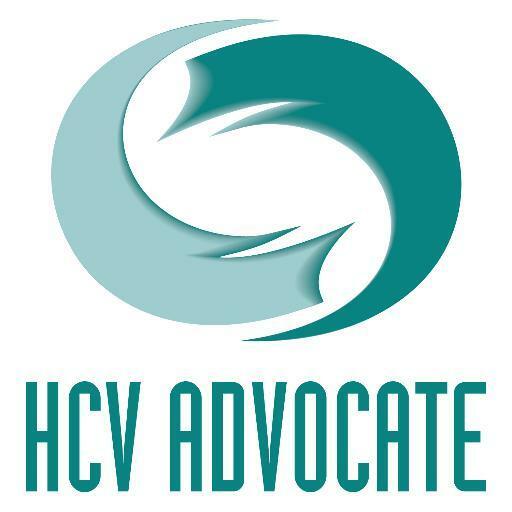 There’s a great message in this new program about Hepatitis C: Nearly 100% of people with hepatitis C can be cured. And, treatments now have very few side effects. However, high-risk people must get tested, and get treated, to prevent or stall long-term, chronic liver damage. This can save lives. Hear from this real patient about how minimal symptoms prevented her from seeking medical attention, but after she heard about the potential risk, decided to get tested. Her doctor, Dr.Ira Jacobson, Director of Hepatology at NYU Langone Medical Center, adds his expert opinion about the most important things people should know about hepatitis C, including symptoms, testing, and how far treatments have come through the years. This health initiative has been brought to you by the Hepatitis C Support Project / HCV Advocate and a generous grant provided by Merck & Co.